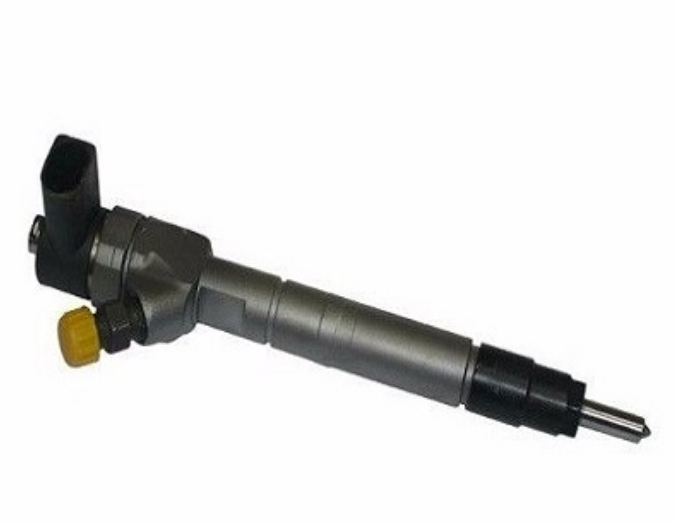 Genuine BOSCH OEM For 07-10 3.0L Sprinter OM642 This part requires a core return. New price! Now $356.00, down from $417.00. The $356.00 price is for each however to get this price, you must buy a complete set.